Many parents who are seeking quality in education consider independent Christian schools. They understand the benefits of smaller classes, excellent teaching, Christian values, and a real sense of community. In many instances the only obstacle they see is the cost. Petra Academy recognizes the sacrifices parents make when they enroll their student(s) in an independent school and wants to provide them access to this education as financial resources allow. Thanks to the generosity of others, 33% of Petra students receive some kind of financial assistance. We are committed to offering a classical Christian education to all qualified applicants based solely on demonstrated economic need. We do not offer merit, athletic, or special achievement scholarships and expect a family to take primary responsibility for the cost of their student’s education. Petra scholarships are offered to families who demonstrate financial need. Our Petra Board of Directors allocates funds and utilizes FAST (Financial Aid for School Tuition) to provide third-party assessment of financial need. To apply for a Petra Scholarship, please complete the application (FAST charges $45 for processing your application; the application fee is non-refundable and payable by MasterCard, Visa, or American Express). 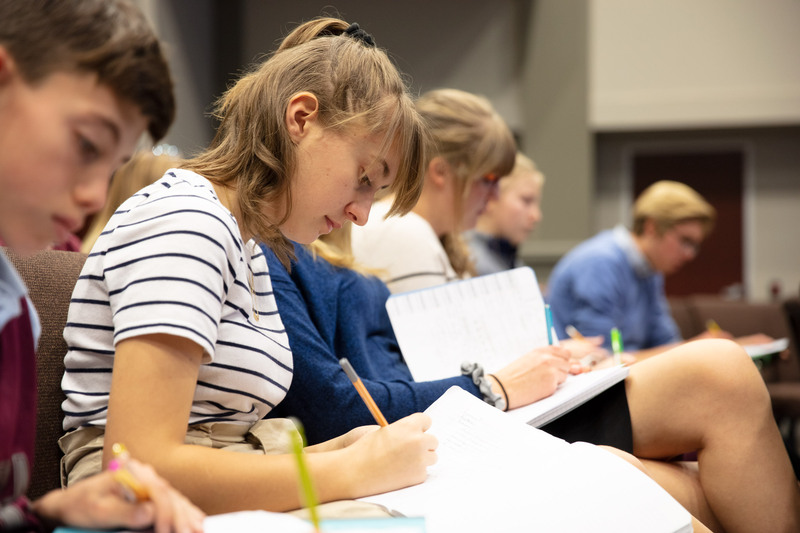 Petra scholarships provide up to 50% of total tuition costs (after registration, violin and book fees are paid) and requires submission of supporting financial documentation, as scholarships are award based on financial need and board approval. 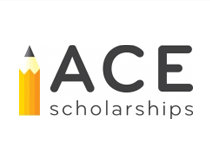 Petra Academy partners with ACE (Alliance for Choice in Education) Scholarships, a financial-aid school choice program founded in 2000 to provide equal access to quality schools for low-income children. ACE seeks to have a direct impact in the lives of children from low-income families in Montana by providing scholarships to the private school of their choice. ACE has awarded up to 14 scholarships annually to students at Petra since 2012. ACE is an independent organization that provides partial tuition scholarships of $2,000 for grades K-8 and $3,000 for 9-12. ACE has strict eligibility limits based on a family’s 1040 tax return and size of household. Application information about ACE Scholarships may be obtained by calling Petra. The application window to submit an ACE application is March 15 to April 15.